Many believe there has never been a better time to be a professional football player. 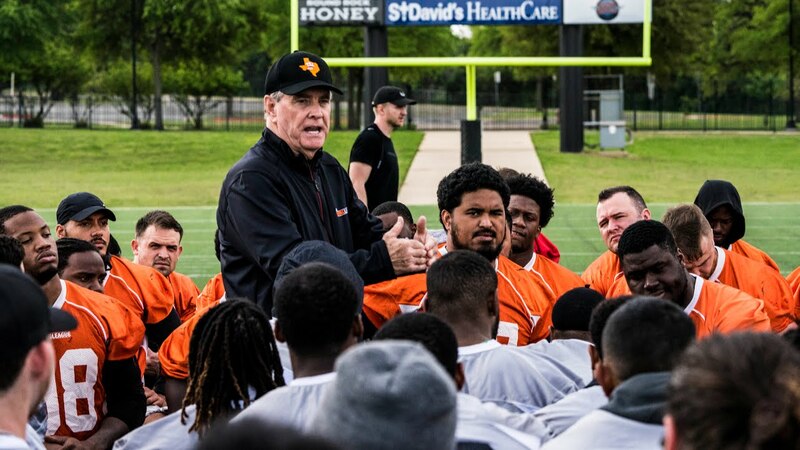 Players will continue to strive to play in the National Football League; but should they come up short, the CFL, AAF, and XFL appear to be viable, well-paying alternatives. According to reports, the AAF and XFL will both feature eight 50-man teams playing a 10-game schedule. The AAF announced its players will receive 3-year, non-guaranteed contracts worth $250,000, in-line with XFL’s intention to pay players an average of $75,000 per season. Many questions surrounding these leagues still need to be answered. But it’s clear they will need talented football players to line their rosters on game day. Already, over 40 TSL alumni have landed professional contracts with the AAF, in addition to those who signed with the NFL and CFL. Previous Congrats to TSL TE Paul Butler on signing with the Oakland Raiders practice squad!